One of my friends hosted a Busy Bag swap party the other day and I couldn’t go and I was so sad! Busy bags are awesome for church but Cooper just recently grew out of most of his stuff so I had to add some new things. these are some of his favorites! I found you from sew can do linky party, My little one is just getting to the age I think this would work wonderfully for him! 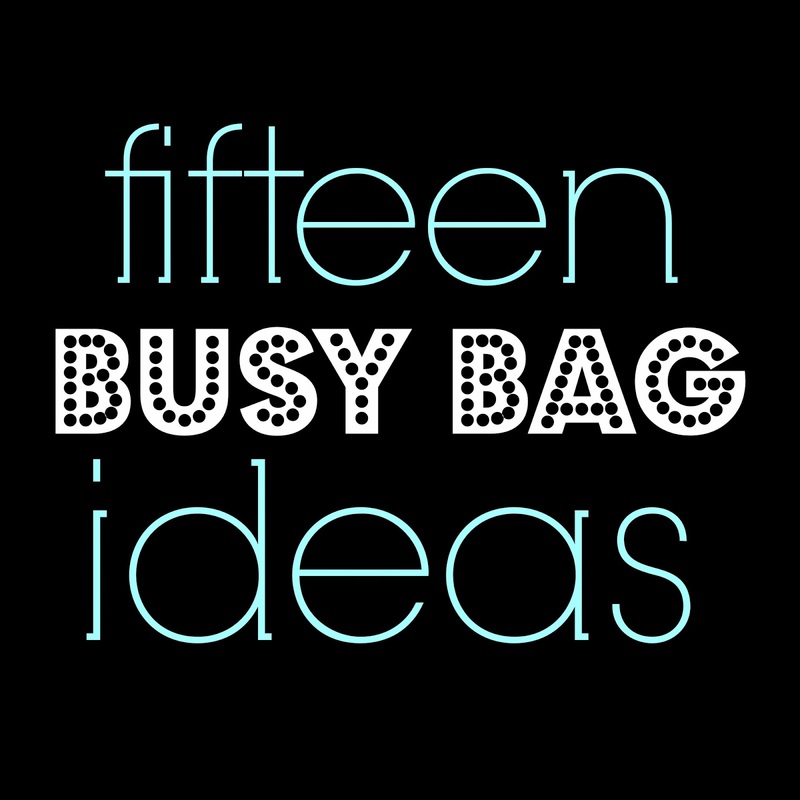 Until I read the ideas, was a bit foxed by the term "busy bag" (in our family, because we're still using them for church, we call them Quiet Bags!). About to become a grandma for the first time to a nearly one-year old adopted little one, who has a Quiet bag ready and waiting. Will bear these ideas in mind for when the time is appropriate! Thanks for sharing! These are great toys to have to keep little ones busy. Thanks for sharing on Merry Monday. Such fun! My little ones would be all over these. Thanks for linking up to the Bloggers Brags Pinterest Party. I have pinned to the Bloggers Brags broad.